Nav Navrat | Mystic Melodies | OK Listen! 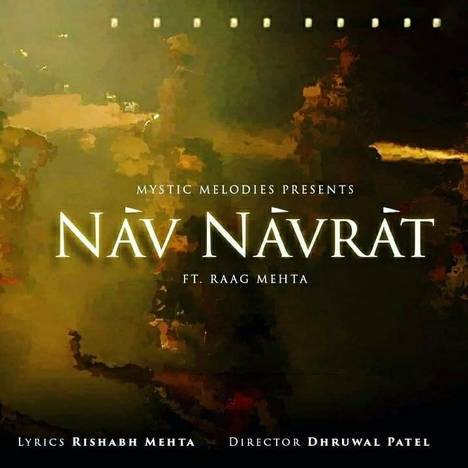 Nav Navrat is a completely different take of Mystic Melodies (Raag-Zalak) on traditional Gujarati Garba. Mystic Melodies is an Ahmedabad based duo of Raag Mehta and Zalak Pandya. The duo became popular from their Very first release Nav Navraat.